Mikhael is a full-time NYC reporter, who uses photography, videography, audio, print and design to tell compelling stories. 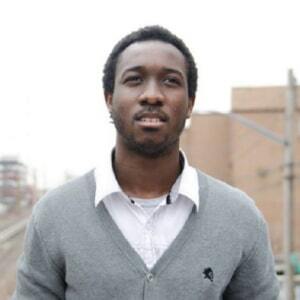 He now runs the Harlem Focus media lab at the City College of New York and freelances in NYC. He has reported on and edited various stories on a wide array of topics including Malians in Manhattan struggling to reach family back home to Dominican immigrants sending remittances to help family back in the DR. When I’m not busy writing stories, shooting photos or editing videos you can find me behind turntables rocking to Afrobeats.